Exposed tree skeletons, fluffy snowflakes, and dangling icicles are among the interesting patterns and shapes to discover in the winter landscape. 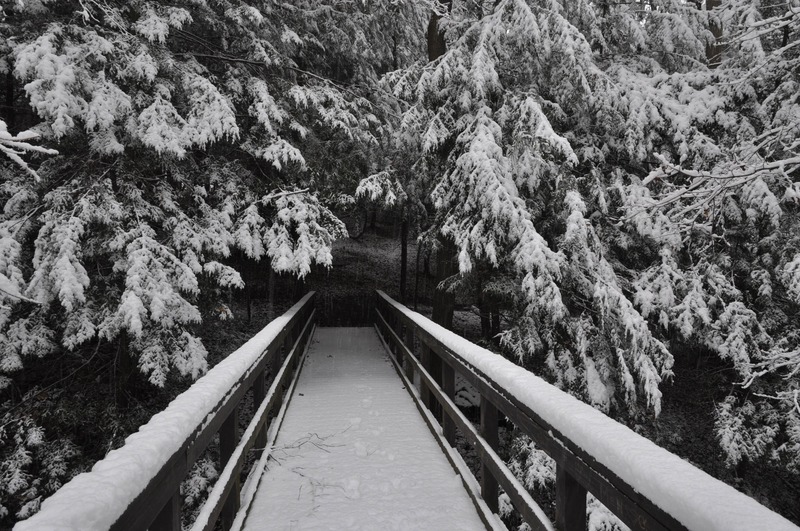 Join a park ranger for stories, games, crafts, and a hike to find the beauty in snow. For ages 4-6. Explore your national park, learn about wildlife, and spend time with park rangers! Junior Ranger programs give children an opportunity to experience their park hands-on. Your child can become a Junior Ranger by participating in scheduled programs or completing Junior Ranger activities on their own. Children who attend two Junior Ranger programs will earn a Junior Ranger badge. Children who attend four programs during the year will earn a Junior Ranger patch. Badge and patch designs change from year to year — children can collect them all. Junior Ranger, Jr. | For ages 4-6. A parent or guardian is required to attend with participating children at no charge (unless otherwise noted). Junior Ranger | For ages 7-12. A parent or guardian is required to attend with participating children at no charge (unless otherwise noted).